This leads us to the discussion of what this book will and will not do for you. The specific purpose for this book is to help people just like you who have an idea or a need for a specific app and want to use development outsourcing to get the app ready and available for Apple devices. Bob had a great idea for an app. Working in sales, Bob traveled frequently and had numerous business contacts. 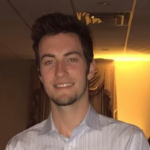 He devised an app concept for his iPhone that would help him manage his expenses and his contact list, as well as provide follow-up reminders and other sales tools. Bob decided it would be wise to get a prototype developed for himself. If it worked out he would consider marketing it. The first thing Bob did was go to an online outsourcing site and posted his development job. In no time, he had numerous reasonably priced proposals. He selected a programmer from Nigeria who seemed competent. Bob accepted his proposal for $600. They spoke on Skype and Bod described what he wanted. The programmer said, “No problem,” and agreed when Bob suggested a three-week timeframe for completion. After a month and half and numerous emails, Bob finally saw a demonstration of his app. It was nothing like he envisioned and it didn’t seem to work right. Bob listed out all the things he though needed fixed. After a few more weeks and a few more emails he saw the updated version. The developer had fixed a few minor things, but ignored the major problems. Bob and the developer volleyed back and forth for two more months. Finally, the developer told Bob he didn’t think he (Bob) would ever be happy and that he couldn’t work on the program anymore. Bob had paid the developer most of the $600 in progress payments, and the programmer claimed he had delivered the app. Bob had little recourse. He was out several months of time and $600 with nothing to show for it. He gave up on his app idea. It doesn’t have to be that way for you. You can learn from Bob’s mistakes. Outsourcing can work and it can produce that app you want if you do it wisely. This book is produced for a very specific reason; to bring your Apple device app idea to life, from conception to final product, using outsourcing. If you use outsourcing effectively, the process for app creation works very well. The typical app outsourcing project will include activities such as communicating the app idea with architects, designers and programmers, creating the app development project plan, actually getting the app developed and tested, and then finalized as a unique app product. 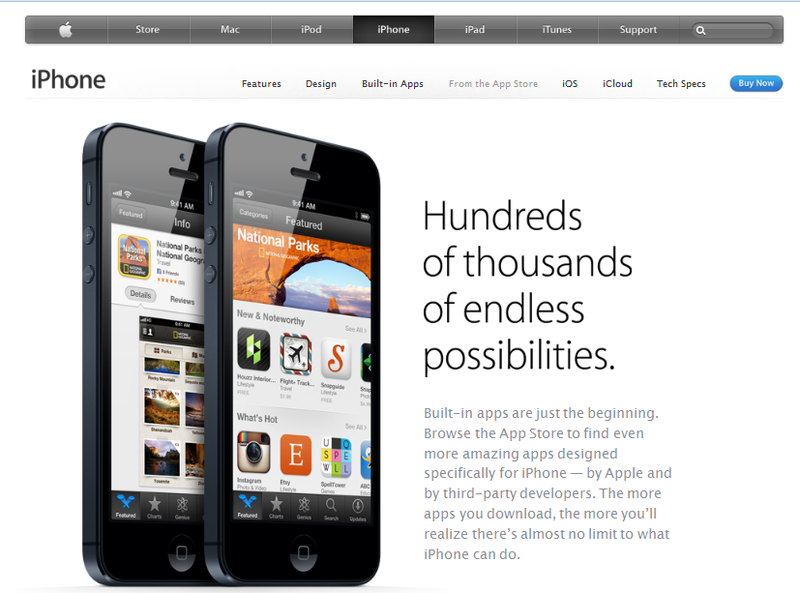 If you want to sell the app, you’ll also need to work to develop marketing inside and outside the Apple Apps Store. This book describes a specific step-by-step process to visualize the app, lay the foundation to build it, build it and test it. But we don’t stop there. The book also provides specific information about how to market the app; creating public awareness and making it available from the Apple app store. Marketing…the most critical factor of all. Remember…no matter how great the product, if people don’t buy it, it’s worth nothing. Apple devices are the most popular devices for apps and they will continue to be for the foreseeable future. While the Apple app market dominance won’t continue at the same level it has enjoyed in recent years (about 75% of paid app market share in 2011), it is projected that Apple apps will still maintain the majority of the app market. While it is not impossible to make your app available through the Apple App Store, the process isn’t to be taken lightly. If you can get an app onto the App Store then you can probably get apps on other app marketplace sites as well. So while this book is very specifically about using outsourcing to get an app developed for Apple products, it can also serve as a general guide for developing an app for other markets as well. This book will help you work through arduous details and avoid the pitfalls that lead to wasted time and wasted money. … learn to be app programmer. This book is for people who want to get an app developed, but they do not know or want to learn how to write code. Instead they plan to hire or outsource the programming and perhaps other elements of app development. Our goal is not to teach you how to write Objective C code for iPhones then you need a different book. However, if you are capable and do want to write the code for your app, then go for it. … create ideas for an app. This book does not contain any great ideas for apps nor does it contain any methodologies for coming up with great app ideas. The concept for the app should be the reason you are reading this book; helping you turn your concept into a real app for an Apple device by outsourcing the specialized technical elements like programming the code or designing graphical elements. if you define success by making a lot of money, that is. There are most likely people in the app market whose are trying to make money without success in spite of the fact that the app they are trying to market is one that should be a huge success. The reason? There are just too many subjective and undefined elements to know for sure which apps will be a big hit and which won’t. If there were a sure-fire formula for knowing, everyone would be following it. However, there are some basic things you need to know and do to put you in the running for being credited with the next Words with Friends or Angry Birds.